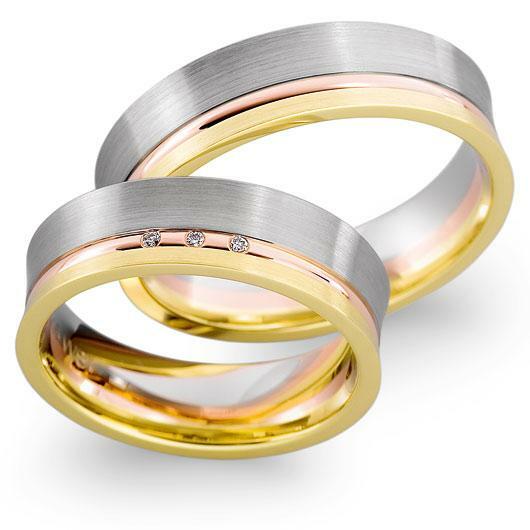 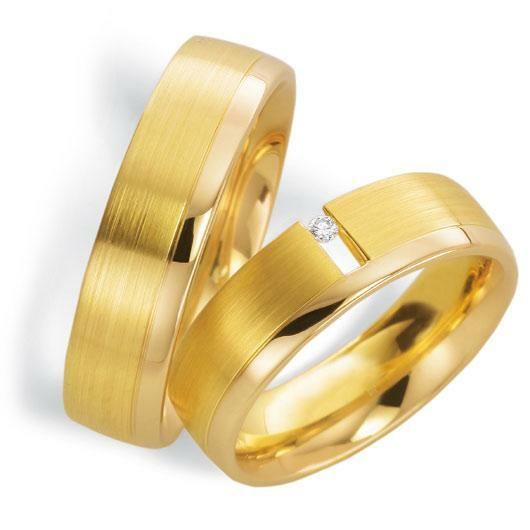 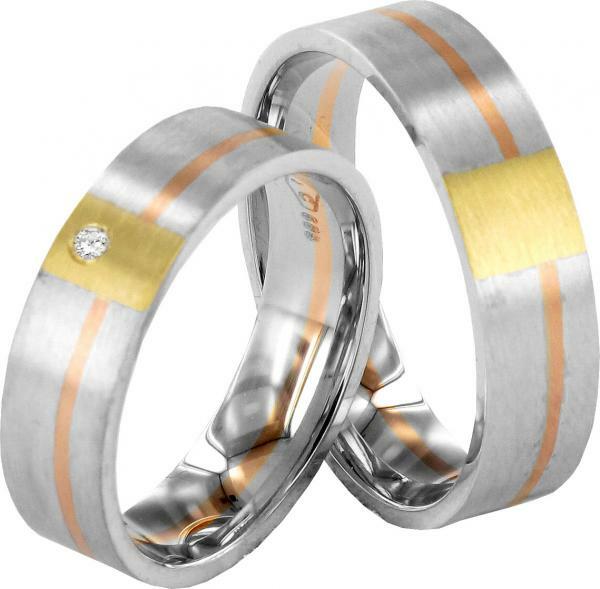 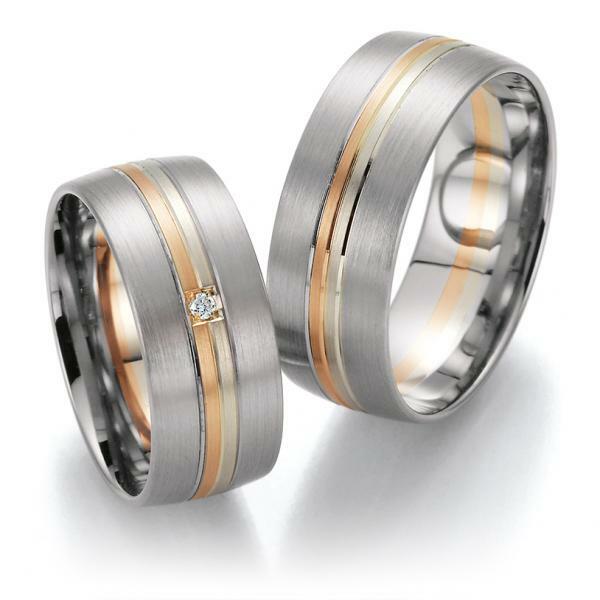 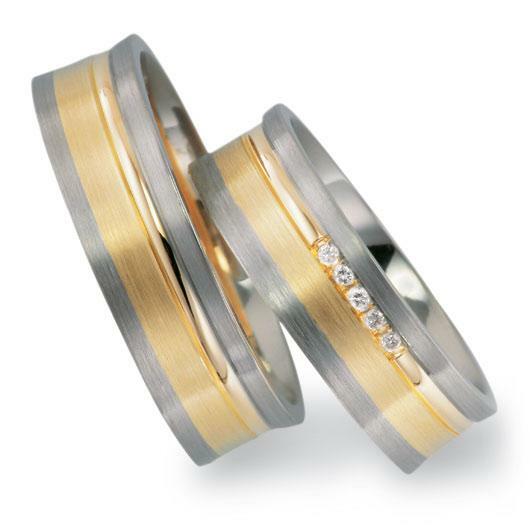 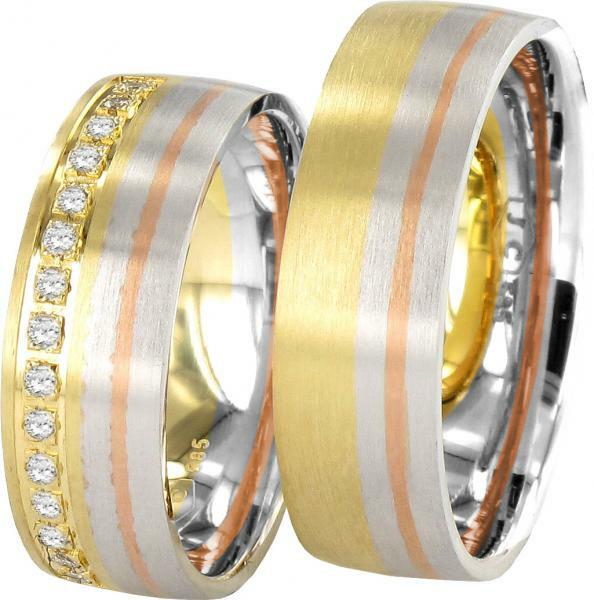 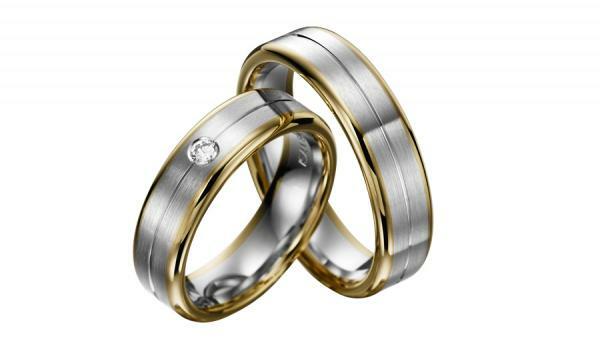 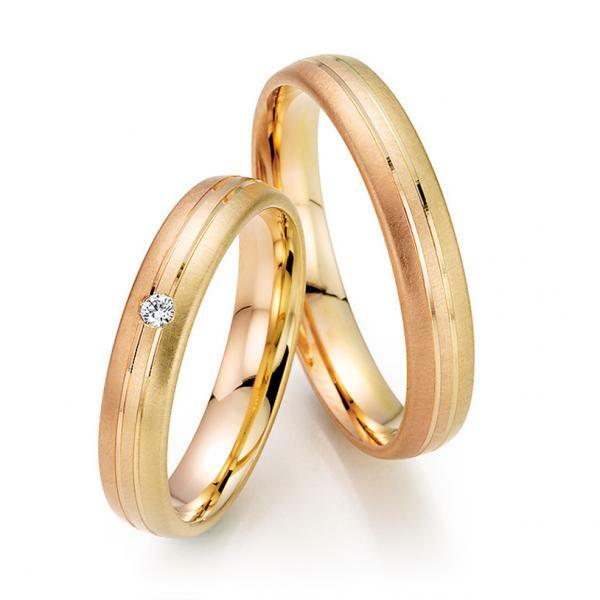 The uniqueness and beauty of our multi-colored wedding rings in red-white-yellow gold and even red-medium-gray-yellow gold and platinum impress with this color gradations. 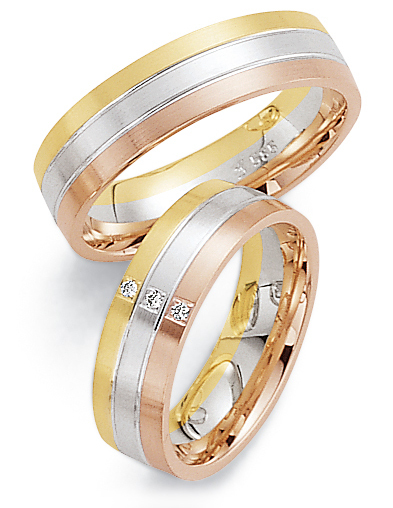 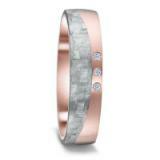 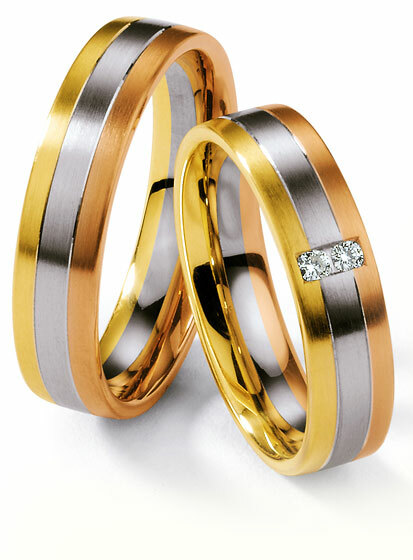 Equally colorful combinations in gray gold-palladium, gold or gray are preferred with different gold shades. 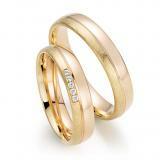 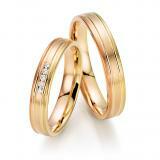 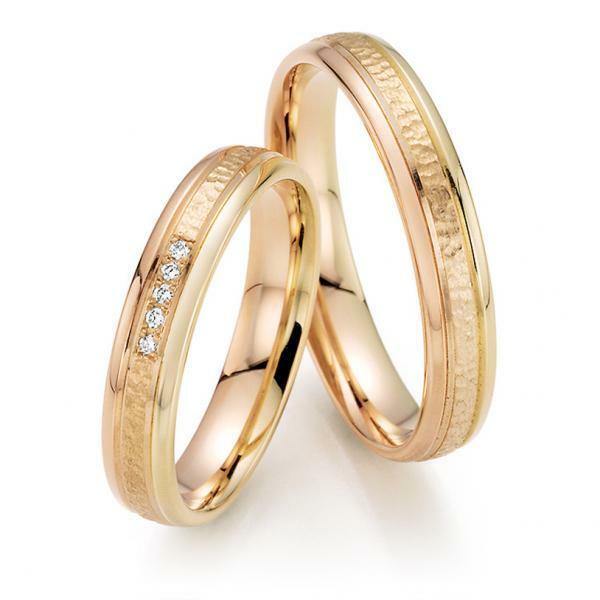 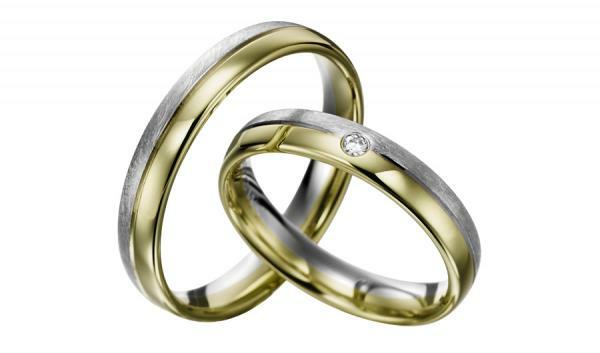 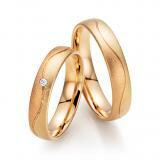 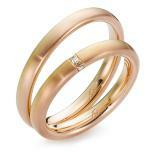 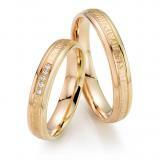 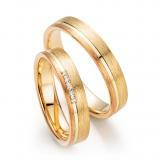 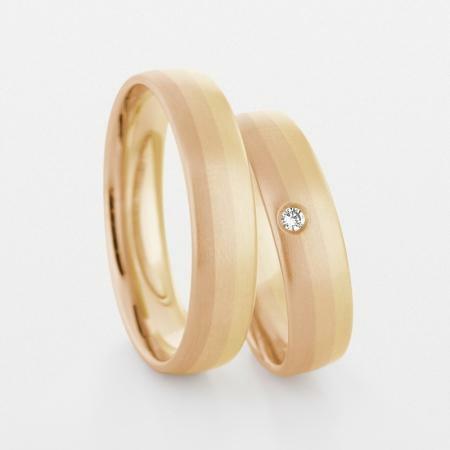 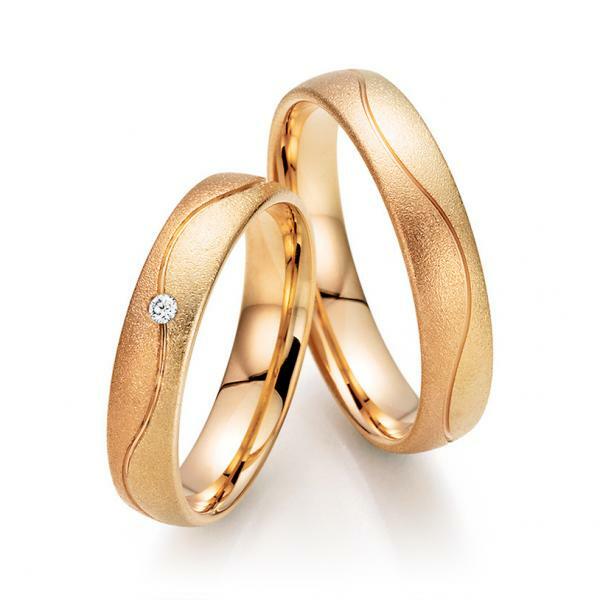 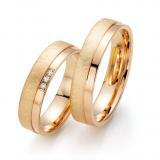 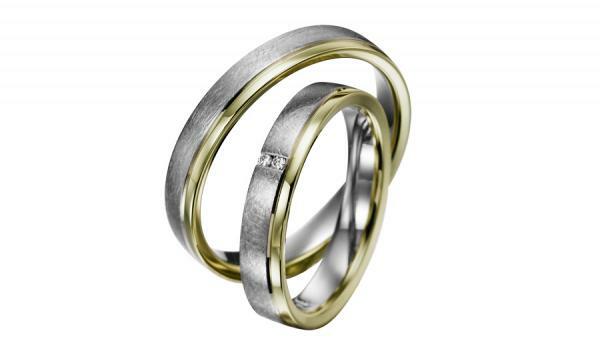 A special feature shows EGF wedding rings in green gold.